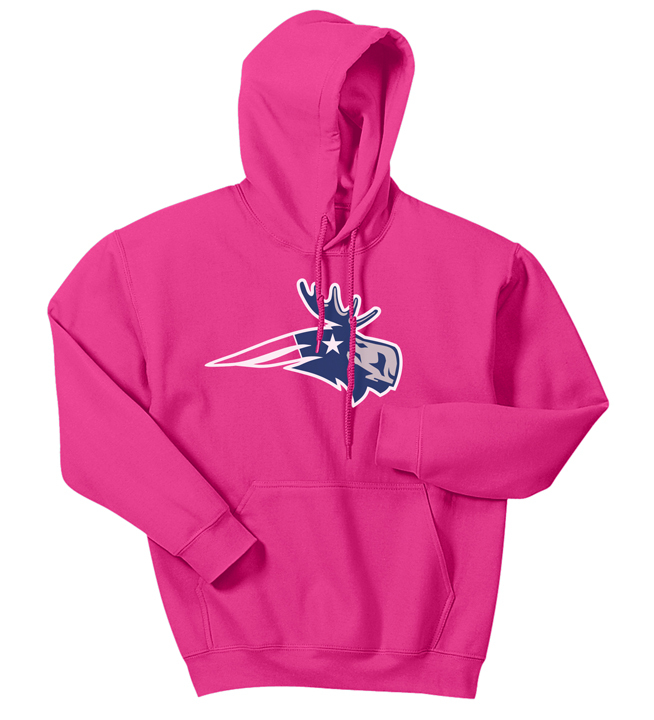 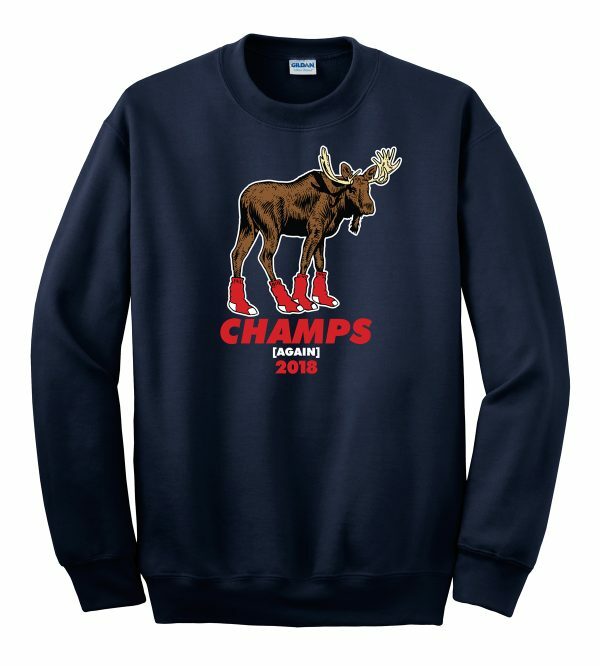 Show your fan pride and celebrate a historic year with this fun Sox Moose design. 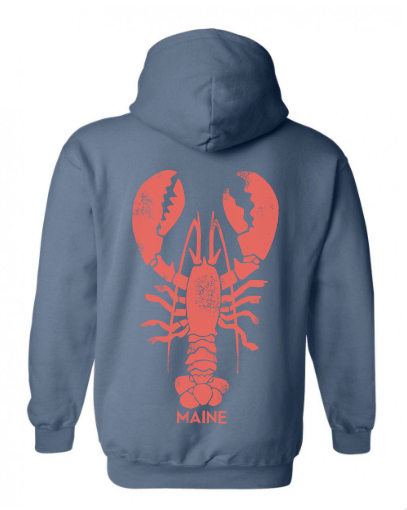 Printed on a Gildan crewneck sweatshirt that is soft, warm and very comfortable. 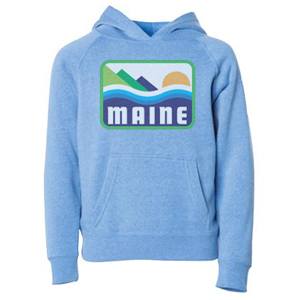 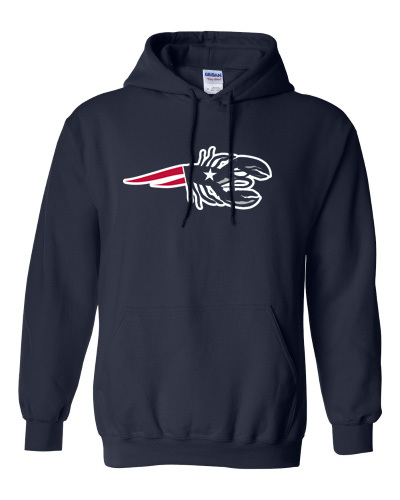 50% cotton, 50% polyester, pre-shrunk.